Location, Location, Location! 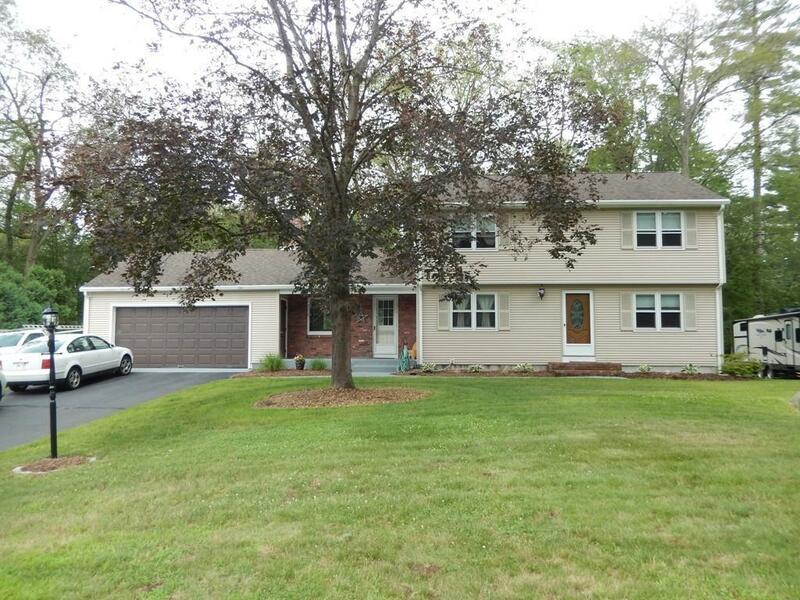 You will love this very Spacious Colonial. 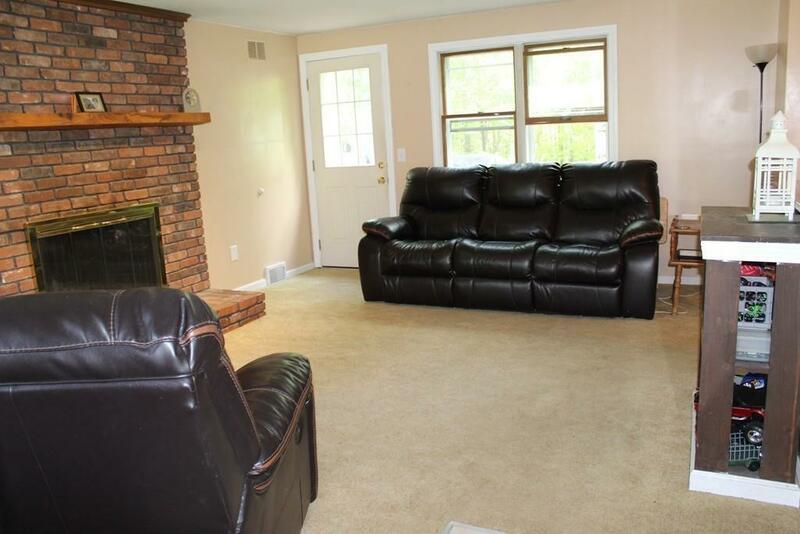 Four Bedrooms with Hardwood Floors and updated ceiling lights. Two updated Bathrooms. 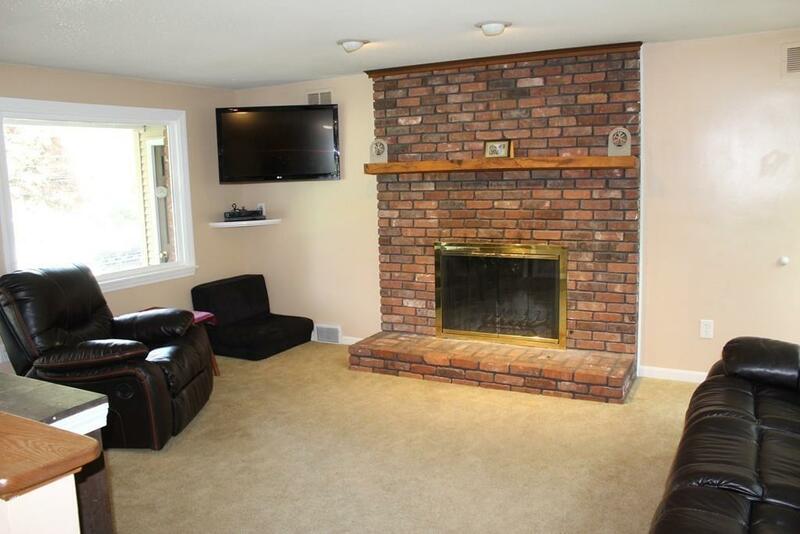 Generous sized Family Room with Fireplace exit to Front Porch or Back Deck. Remodeled Kitchen features many Cabinets, Large Pantry new Countertops, Center Island and Breakfast Counter. This Open Floor Plan is great for Entertaining. New Flooring has been installed in the Kitchen, Dining Doom, Foyer and both Bathrooms. Huge Front to Back Living Room. Other updates & features include: LED lighting throughout & Hybrid Hot Water Heater. 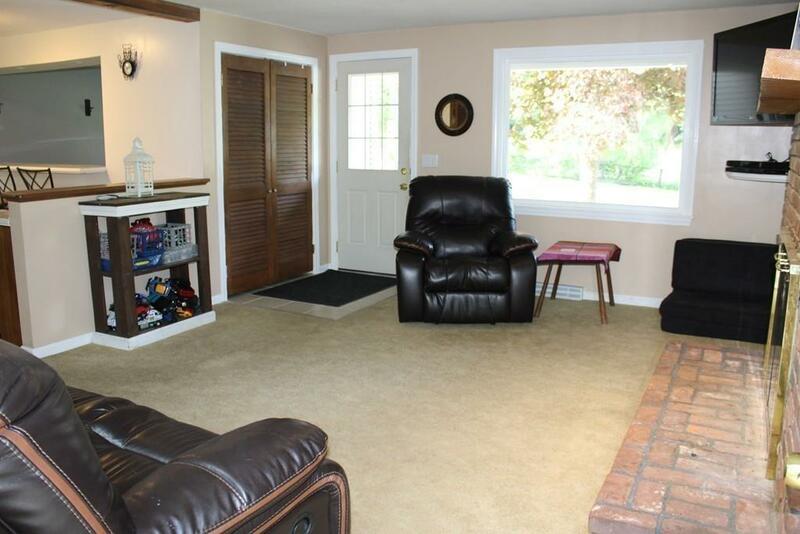 Large Two Car Garage, Central Air, Lovely Remodeled Foyer, and a Private Backyard! Finish the Basement for additional living space. All this and more in a Sought-after Neighborhood with City Water & Sewer. Minutes to Mass Pike, CT, and area Routes and Highways. Dont Wait, make your appointment to tour this home today! Disclosures List Agent is Related To Seller. Buyer / Buyer Agent To Verify All information And Use.